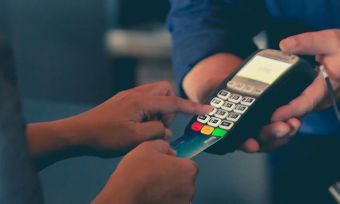 New retail digital payment systems are personalising and speeding up payments, but even a brief connection loss can cause a “major inconvenience”, the Reserve Bank warns. Reserve Bank of New Zealand (RBNZ) deputy governor Grant Spencer delivered a speech to the Payments NZ conference in Auckland on 8 November on any risks associated with new digital payment systems. “The payments landscape is changing dramatically as it experiences ‘digital disruption’,” Mr Spencer says. 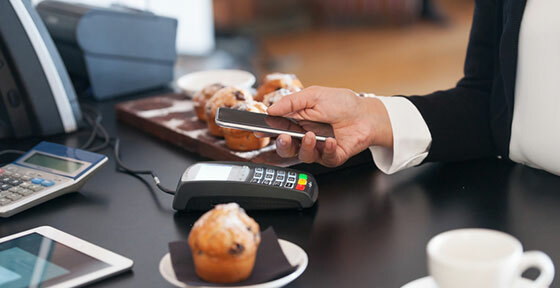 “Customers are now seeking to make and receive payments in real time, from any location, on any device, at any time. “These customers expect payment services to be faster, more personalised, easy to use, inexpensive and fully secure,” he says. Banks are responding to this consumer demand, introducing new mobile and contactless payments, such as ANZ’s partnership with Apple Pay. However, the rapid pace of technological change in the finance space also introduces some risks for consumers and the industry to be aware of. Risks include fraud and cybersecurity issues, as well as the implications of power outages. However, New Zealand ranks way down the list for cyber-heists, at number 18 out of 19 for “most attacked regions” in the Asia Pacific. But New Zealanders are at risk of service disruptions with new payment technologies, the RBNZ warns. 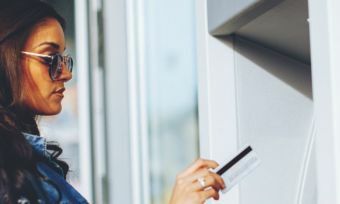 “With customers increasingly demanding 24-7 access, payments disruptions for only short periods can cause major inconvenience,” Mr Spencer says. “A particular source of risk is the concentration of outsourcing to third-party infrastructure suppliers. The Reserve Bank is now developing new oversight regulations for financial market infrastructures, to establish any crisis management power around payment systems. For example, the Reserve Bank has been consulting with the industry regarding the actions RBNZ could take if there is a point-of-sale switch outage, and the impact of such an outage. “The challenge for the Reserve Bank, and for all of us, is to understand the evolving financial services landscape, including its opportunities and vulnerabilities,” Mr Spencer says. 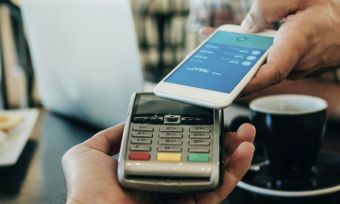 The Banking Ombudsman has provided some tips on consumer protection around payment systems, including how to protect against fraud when paying with a smartphone. Read RBNZ’s full speech on payment systems on its website.